Learn to paint with the artist himself at the Maritim Hotel Kaiserhorf Heringsdorf, island Usedom. With picturesque views of the Baltic sea and its white, sandy shores, the designer hotel offers budding artists plenty of inspiration. From April to October 2018, northern Bavaria will showcase one of Europe’s largest contemporary international garden design, landscape architecture and green urban lifestyle festivals. Set on 95 hectares, the Horticultural Show will feature numerous themed gardens, including play and adventure areas. It will also examine the latest nature and gardening trends, as well as new urban gardening and mobility methods. A dedicated exhibition will lead visitors through the region’s multifaceted and diverse agriculture history. 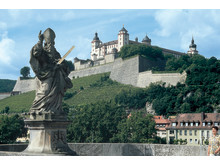 For green fingered guests, the Maritim Hotel Würzburg has the perfect package. In addition to a one-day pass to the garden festival, visitors can enjoy a complimentary glass of local Mainmuehlenschoppen wine and three sausages on the nearby Mainbrueke bridge, which offers breath-taking views of the city. After a day exploring the garden show, guests can unwind at the hotel, which is situated on the banks of the river Main and features 287 elegantly furnished rooms and suites. Facilities include an exclusive fitness area, swimming pool, sauna and saunarium. 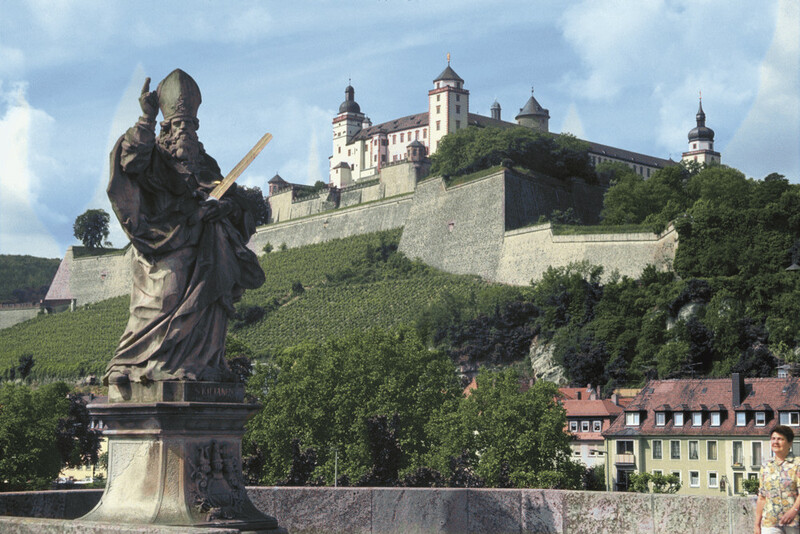 For a hearty start to the day, guests can enjoy Maritim’s signature lavish breakfast at the hotel’s restaurant, complete with terrace view of the Marienberg Fortress. The hotel’s renowned “Viaggio” Restaurant” offers authentic regional dishes. 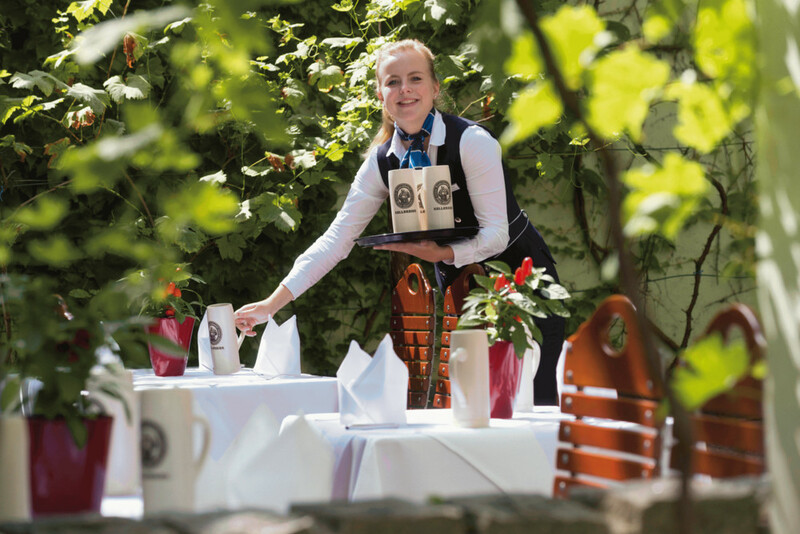 After a day exploring the horticultural show, guests can unwind with a drink at hotel’s Franconian Wine bar or at the ‘Mainhattan’’ bar famed for its wide range of rare wines, signature cocktails and vintage whiskies. The package is available from 1 April to 7 October 2018. Prices begin from €204 for two nights’ accommodation in a single room, along with Maritim’s signature breakfast buffet. For more information, please call +49 (0) 391 3053-0 or email: info.wur@maritim.com. As part of hotel’s famed ‘Taste’ event, held several times a year, foodies at the Maritim Hotel München will be spoiled with a unique blend of gastronomy, fine wines and a programme of extravagant entertainment. On 23 June 2018, guests at the interactive “Dolce Vita 43” event can prepare Mediterranean specialities themselves by hand, accompanied by top quality liquors. The newly renovated hotel, which is ideally located between the city’s main railway station (the site of the Oktoberfest) and Stachus square, has 347 elegantly furnished rooms and suites. 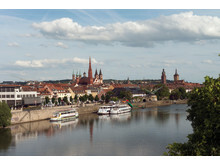 Hotel facilities include a panorama rooftop pool, which offers stunning views of the city centre and the historic Church of Our Lady (Frauenkirche). Additional features include a fitness area, while a sauna and steam bath offer the perfect opportunity for some well-earned rest and relaxation. 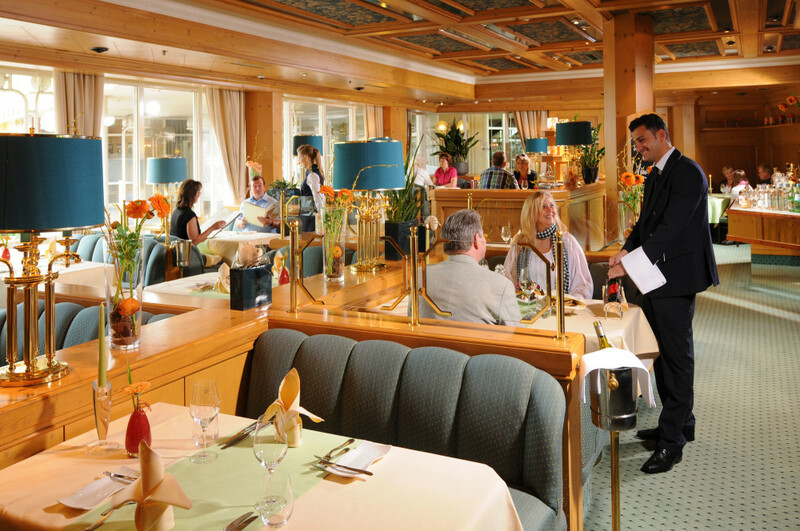 Guests can enjoy Maritim’s signature lavish breakfast at the‘‘Rötisserie’’ Restaurant, which includes a wide range of hot and cold seasonal produce, including sparkling wine and fresh smoked salmon, while the hotel’s renowned ‘‘Wintergarten Restaurant’’ offers regional and international specialities for lunch and dinner. 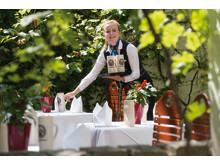 In the hotel’s beer garden, visitors can experience a taste of Bavarian culture, with a refreshing glass of local beer (Maß) and sampling platter, the adjacent Pianorbar, famed for its cocktails and rare whiskies. The Mediterranean summer extravaganza costs €105 per person, accommodation is not included. For more information, please call +49 (0) 89 55235-0 or email: taste@maritim.com. Budding artists can test their creative skills during Art Week at the Maritim Hotel Kaiserhorf Heringsdorf. With expert instruction by acclaimed artist Bern Maro at the hotel’s fully equipped studio, the package is available from 1 October and 2 November 2018 and includes seven nights’ accommodation in a Classic Plus room including Maritim’s signature breakfast buffet, seven evening meals as part of the half-board plan, art materials and complimentary use of the swimming pools. With picturesque views of the Baltic sea and its white, sandy shores, the designer hotel offers budding artists plenty of inspiration in addition to its 143 rooms and suites. Set amongst exotic palm trees, guests at “Palmengarten” restaurant, can sample a wide range of freshly caught fish and mouth watering dishes. For bibliophiles, the hotel’s comprehensive library houses over 5,000 books, while the exclusive “Vitalgarten” wellness facility offers countless opportunities for pampering with a lengthy list of holistic health and beauty treatments. Prices start at €545 for a single room. Private art lessons by Bern Maro are available on request.For more information, please call +49 (0) 38378 65-0 or email: info.her@maritim.com.